I want to blog everyday, a sort of an electronic journal. Not that I really think anyone will be all that interested in what I have to say. But for some reason I feel compelled to journal my thoughts and my activities. In fact when I’m out at a game or a show or a festival, I’m already writing the blog post in my head. But sometimes my blog post will be as simple as reviewing movies, tv shows, and books. It truly will be about Deena’s Days. So ready or not, starting today I will post a new blog every day, or every other day. It has been just over a month since I’ve been back home in Maryland. I never thought I would move back to Maryland, let alone back into my parents’ house, but I am truly loving it! I have made their basement into my studio apartment, complete with everything I need except a bathroom – but that’s only one flight up, two if I want a shower. Elvis and Cilla are quite happy because they have a huge yard to run around in and other people besides me to pet them – when my parents aren’t Florida. I still have not found a job, but am confident I’ll get something soon. In the meantime, I am concentrating on my writing. 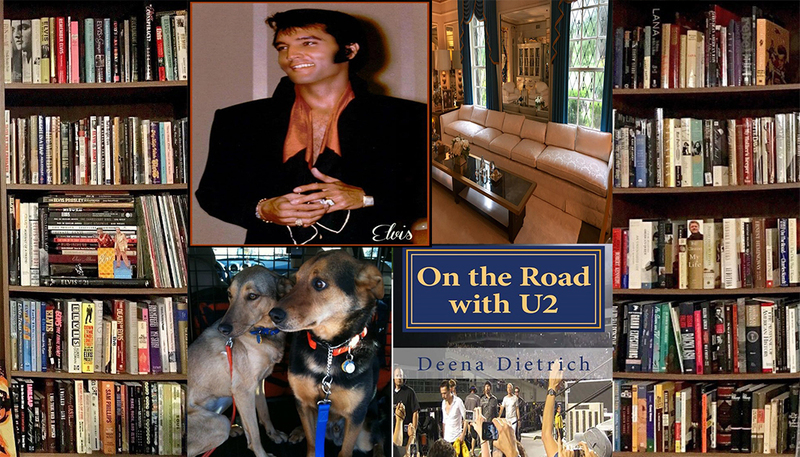 Besides my two blogs and freelancing for others, I am writing my U2 Tours Memoir. 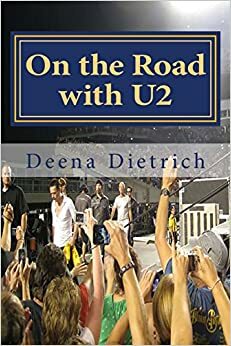 I have talked with my literary agent, a fellow U2 fan I met at the 360 show in Minneapolis, and we are putting together a book proposal to give to publishers. My wish is to to make a living writing. Hopefully my book and my blogs and my freelance writing will make my wish come true. Maybe that is why I haven’t found a job yet – the universe is keeping me available to make my wish come true. Besides unpacking, getting settled into my new place, looking for a job and writing, I haven’t done much else since I’ve been back home. That all changes this weekend though. Some U2 friends and I are going to the Maryland Irish Festival Saturday to see U2 tribute band 2U. And Sunday I’m going to my goddaughter Keira’s 5th birthday party. Next weekend my dad comes home from Florida, and we’re going to the Ravens game. When I’m not out, I’ll be watching Christmas movies and continuing my current obsession with the Kennedys watching the mini series and reading Ted Kennedy’s memoir. Dogs, Broncos, writing – sounds pretty interesting!